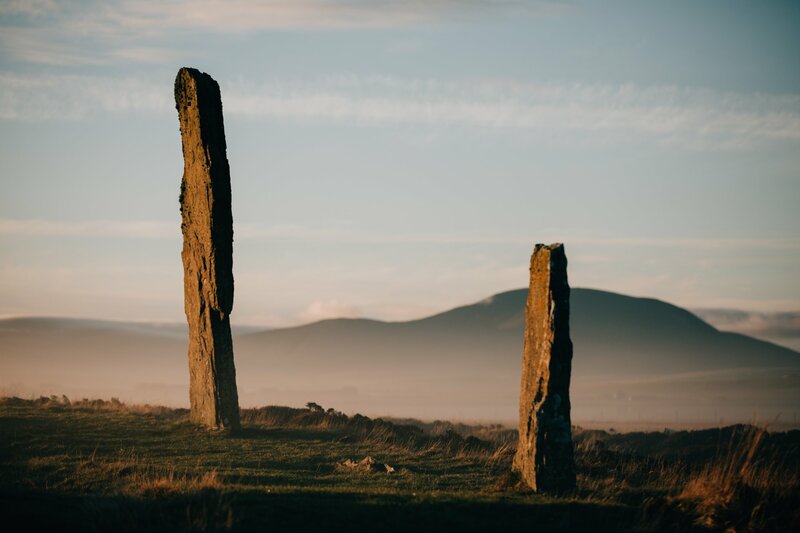 Join a guided walk around Scotland's largest stone circle and find out all about the secrets of this ancient site. 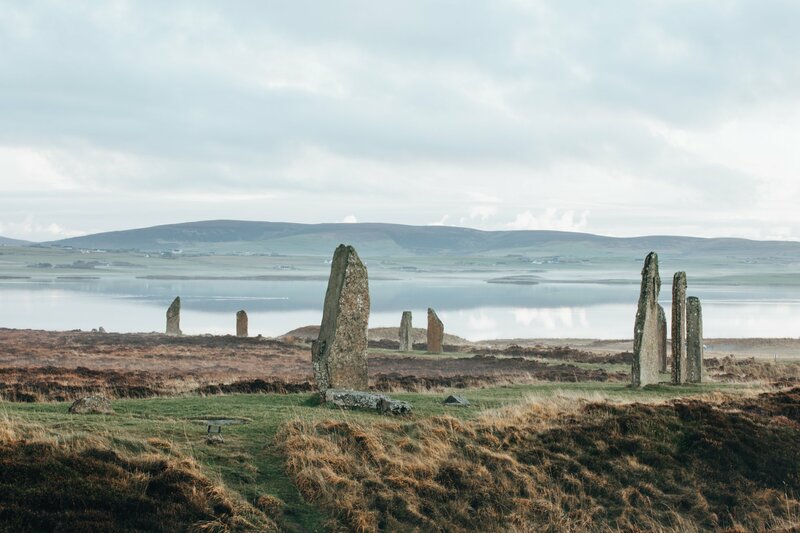 The Ring of Brodgar is one of the most spectacular locations in Orkney, with visitors awe-struck by the 104m diameter circle of huge stones. 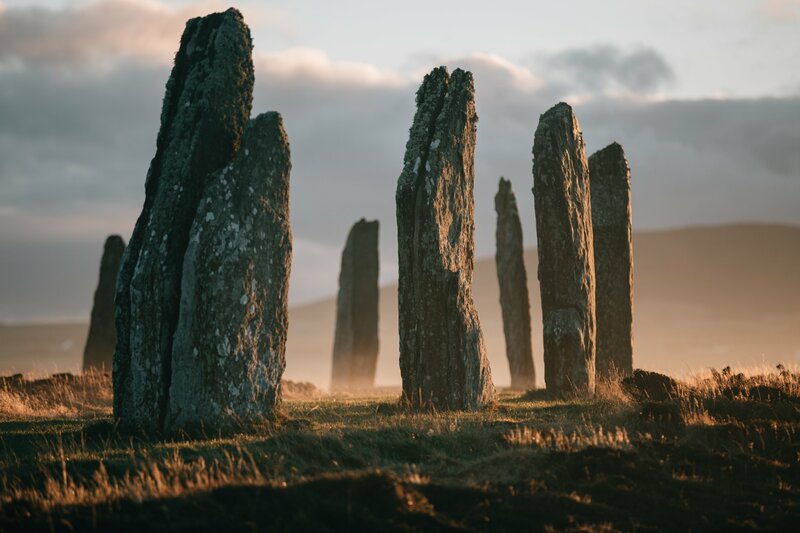 It's thought to be more than 4000-years-old and is part of an ancient landscape which makes up the UNESCO Heart of Neolithic Orkney World Heritage Site. 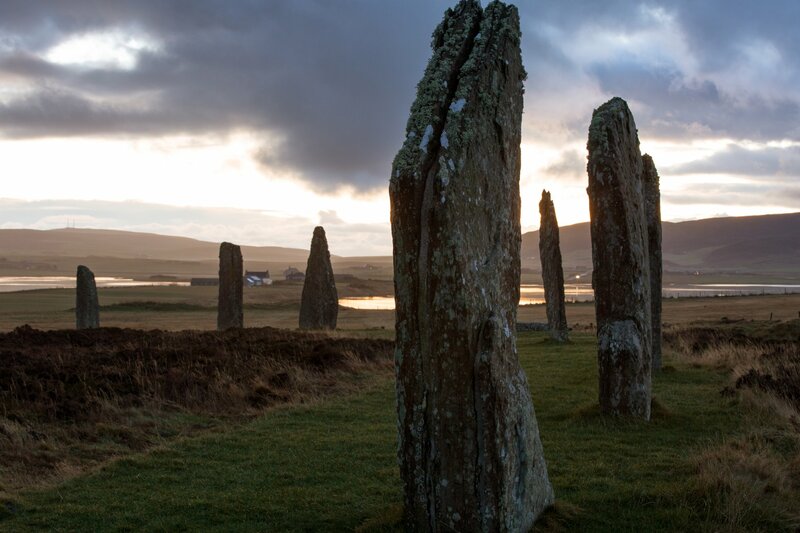 There were originally 60 huge stones at the Ring of Brodgar, with 36 still surviving, ranging between 2.1m and 4.7m tall. 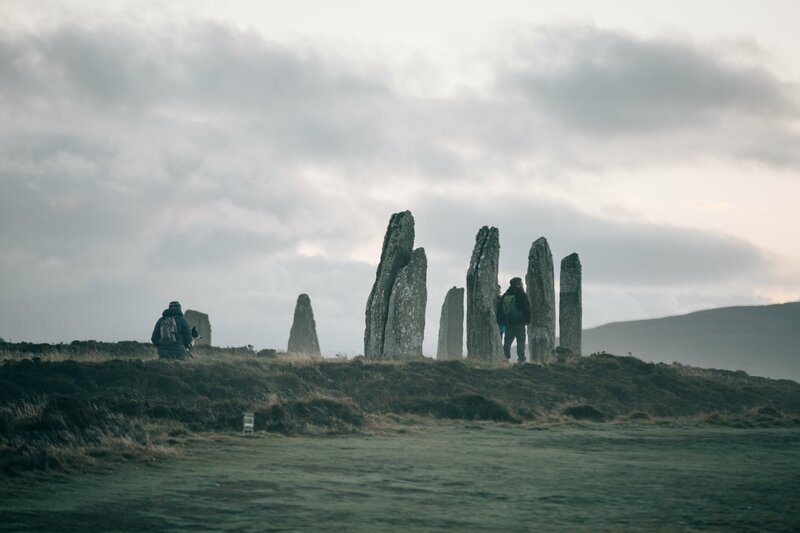 This guided walk with Historic Environment Scotland's Rangers gives you the chance to find out more about site, its history, archaeological investigations and its place in Orkney's mysterious Neolithic past. Walks are held every Thursday at 1pm and last for around an hour. They are free and there is no need to book. 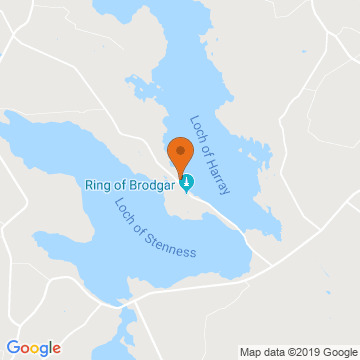 Meet at the nearby Brodgar car park before walking to the Ring of Brodgar itself.